When you enter Vaughn Meadows, you come home. Our lanes are lined with trees, classic red brick homes and lovingly tended gardens. Our neighbors are friendly and the lots are large. 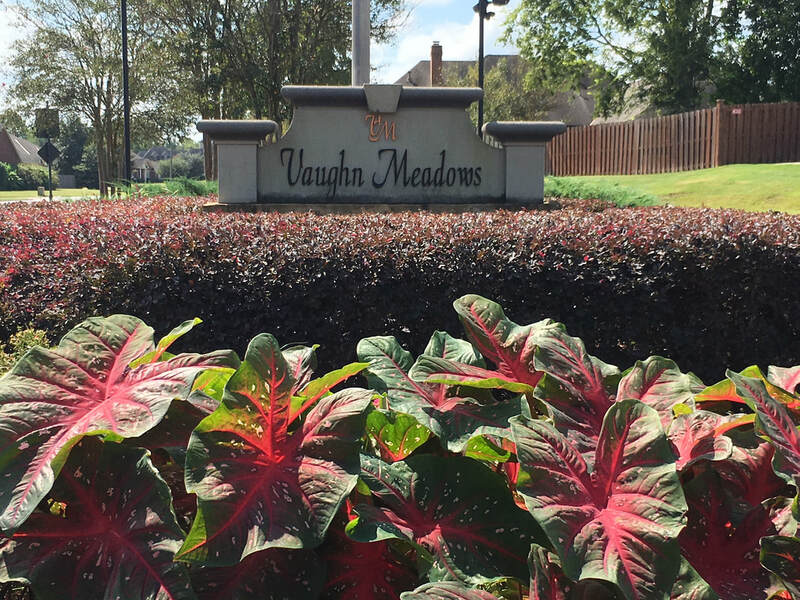 With quick access to all that Montgomery has to offer and easy access to Vaughn Road Park, Vaughn Meadows has so much to offer its residents. With home prices ranging from the mid-100s to the upper-300s you're bound to find the right home to suit your family. Membership is voluntary but has great benefits. You will get up-to-the-minute updates and alerts to what is going on in the neighborhood, be eligible for the monthly Beautification Award, and more. Click HERE for more information.